Tours, new music and more! 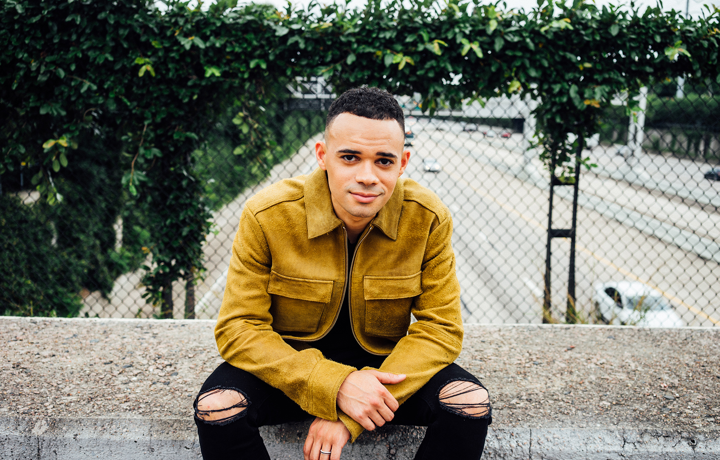 Tauren Wells is joining Worship Night in America this spring. Chris Tomlin’s annual not-to-miss tour will kick off April 5 and visit 24 markets across the U.S. including Chicago, Indianapolis, Atlanta, Philadelphia, and more. 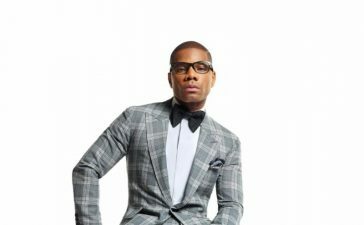 Independent Gospel artist Juan Santiago is known as the leader of the dynamic ensemble Juan Santiago & Uninhibited Praise (JSUP). 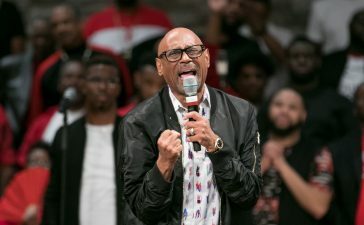 The group, based in North Carolina, is consistently recognized for riveting vocals and unforgettable sacred music. 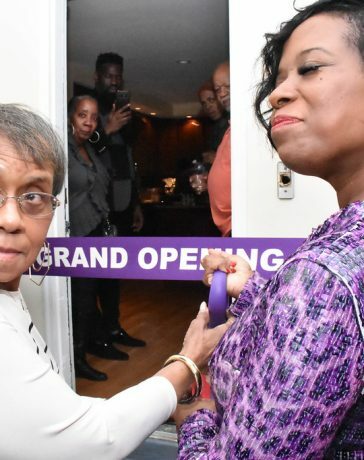 The group’s leader is also the owner and founder of Milagro Records, a record company with a mission of promoting Gospel music nationwide. 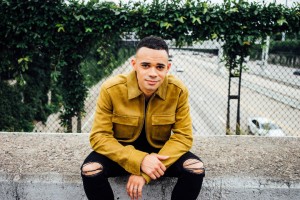 The label just got a boost with a newly-signed distribution deal with New Day Christian Distributors. 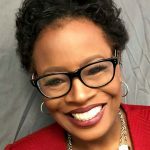 In addition to JSUP, the deal will include distribution of the label’s other artists including Sunila Williams and LaBria Thompson. The record company is also home to a new signee, Steven Hickerson, who sings with Ricky Dillard and Maranda Curtis. Santiago will be debuting a brand new group, Juan Santiago & Integrity, which will release a brand new single this year. Milagro’s first project under the new deal will be a compilation CD which will include singles by all the artists from the label. The project is scheduled to drop in June 2018. 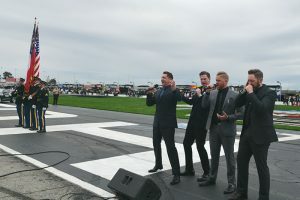 Ernie Haase & Signature Sound‘s performance of the National Anthem has become a viral hit, with over 550,000 views of the video, shared on Facebook live. The talented group performed the anthem during the NASCAR Folds Of Honor QuikTrip 500 held this past Sunday, February 25, 2018 at the Alanta Motor Speedway. The anthem and race were broadcast live on the FOX Television Network. 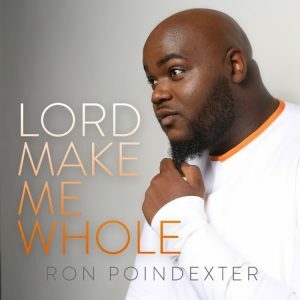 Chicago native Ron Poindexter signs with eOne Music Nashville’s digital subsidiary IndieBlu Music, in preparation for the release of his anticipated single “Lord Make Me Whole” on March 23. 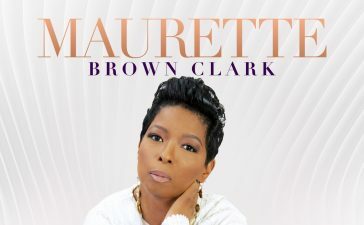 The single, which releases Friday, March 23, precedes his expected Spring 2018 album. 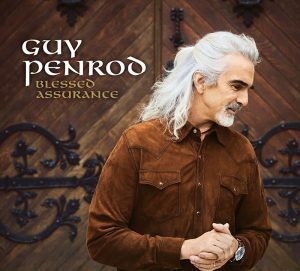 GRAMMY® and GMA DOVE Award-winning recording artist Guy Penrod has just recorded an all-new collection of hymns entitled Blessed Assurance (Gaither Music Group/Servant Records). 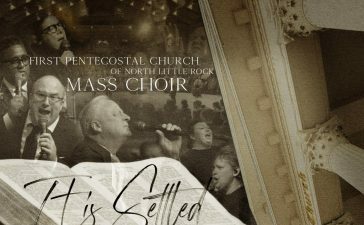 Produced by Penrod and Jonathan Crone, the audio recording, which released on Friday, features some of the most popular hymns of the church—classics that are also some of Penrod’s personal favorites.